Florida panther; Puma concolor coryi. Photo by Rodney Cammauf. (Public Domain Image). 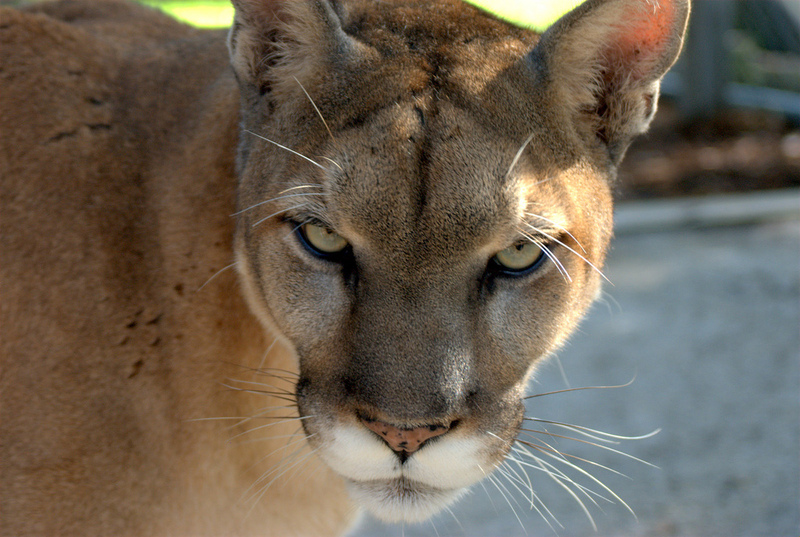 Florida panthers were persecuted to near-extinction out of fear and misunderstanding (folklore refers to them as "catamounts"). 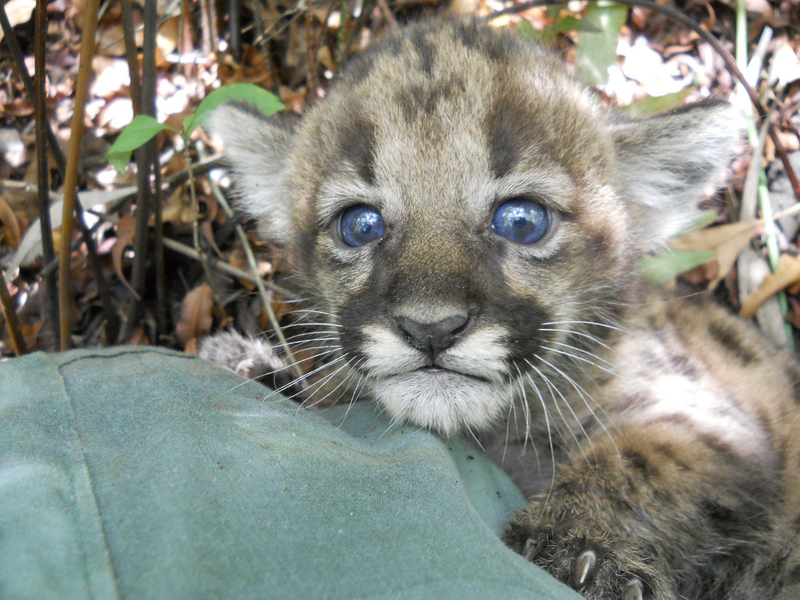 The Florida panther was listed on the federal endangered species list in1967, and on the state of Florida's endangered list in 1973. 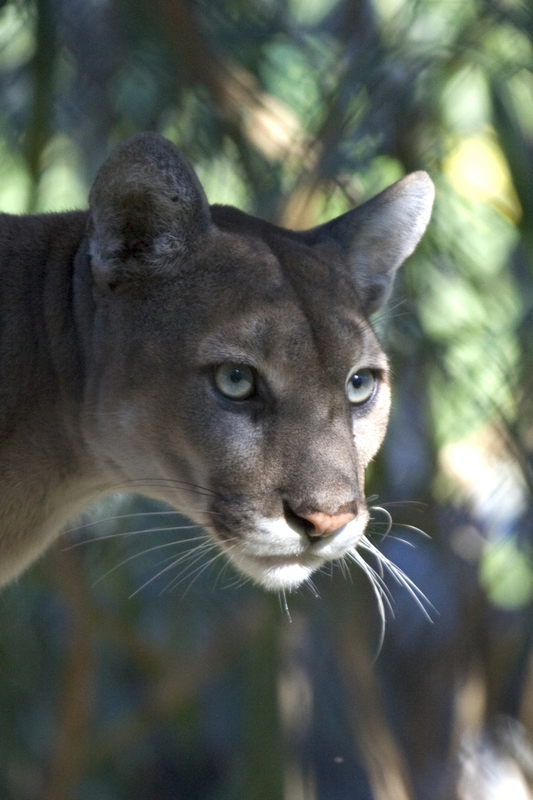 A large predator that can grow to more than 6 feet in length, Florida panthers play an important role in the ecosystem. Although hunting is now illegal, loss of natural habitat means preservation of this unique animal will depend on strict management and public support. Florida panther kitten; Fakahatchee Strand Preserve State Park Photo by Florida Fish and Wildlife/Flickr (use permitted with attribution/no derivative works). Magnificent Florida panther; endangered Photo by Dan Bodenstein/Flickr (noncommercial use permitted with attribution/no derivative works).